The many faces of fake. Fake News are an effective and often used tool of propaganda. The most important arena for fakes are social media, where they are spread by users and can be picked up by unsuspecting media. 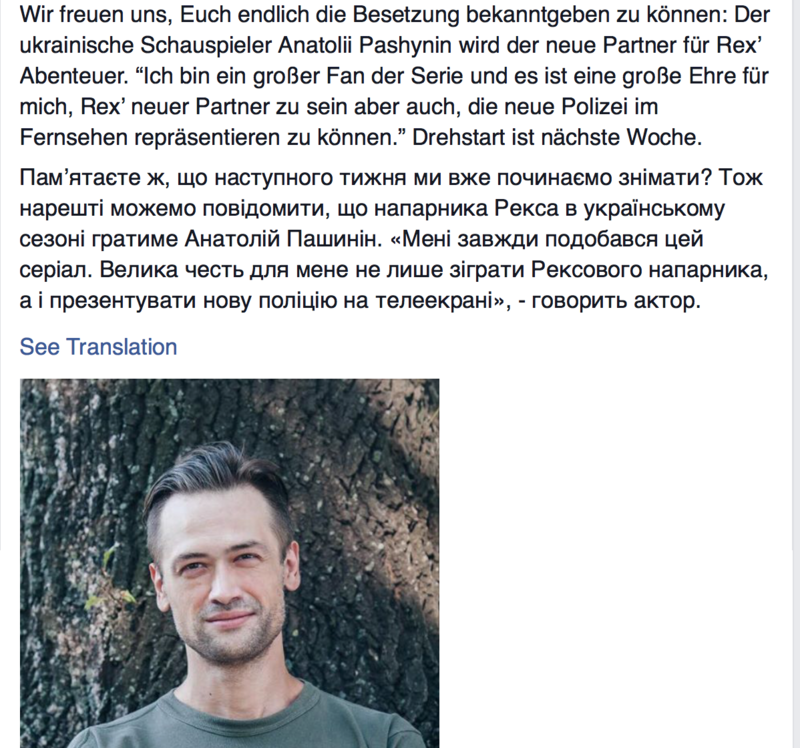 Just recently a poster went viral in Germany, that a Russian girl was kidnapped and raped. Even though Police officials countered that no such case existed, the "news" still spread in social media. Fake News are nowadays often associated with satire as successful US-american TV shows as Steven Colbert or Jon Stewart. 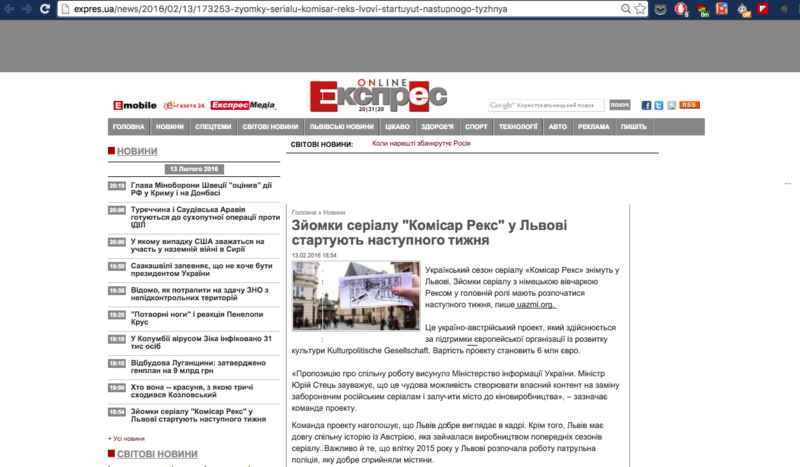 In Ukraine uareview also publishes satirical fake news online. In Austria Die Tagespresse publishes funny fake news that are widely spread in social media. All of these "news producers" experienced that some of their fakes got picked up by other media. A third dimension, widely common in Media is spin. PR has a great Influence in journalism. Spins are getting published – often without a further checking of sources and facts. As study from 2009 in Australia shows, that more than half of the reporting in newspapers are rooted in PR activities. 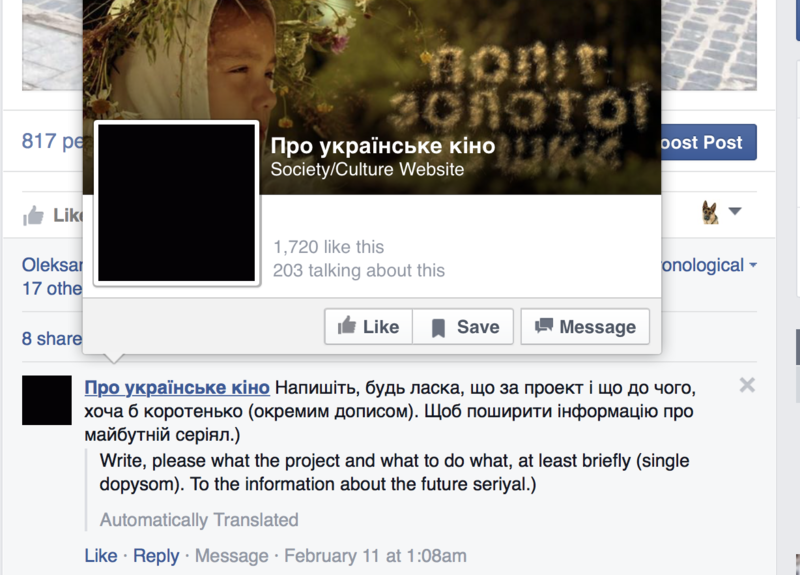 Projects like Stopfake in Ukraine and Kobuk as well as Mimikama in Austria debunk false reporting. The fake experts explain the phenomenon and success of hoaxes. The fake experiment. 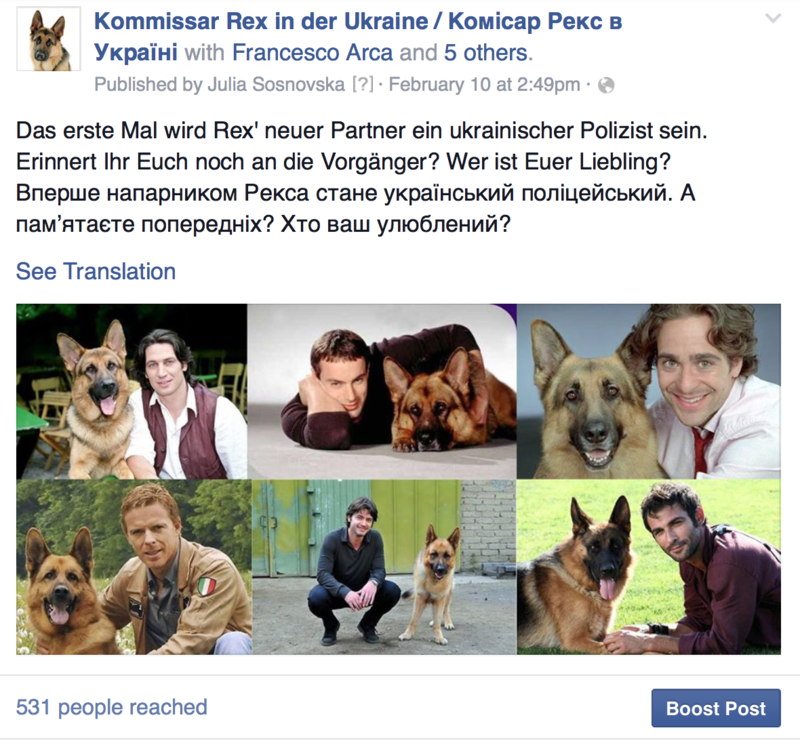 We created a facebook page in German and Ukrainian called "Kommissar Rex in Ukraine" and a facebook page of a fake Austrian actress called Marianna, that helped us spread the information. 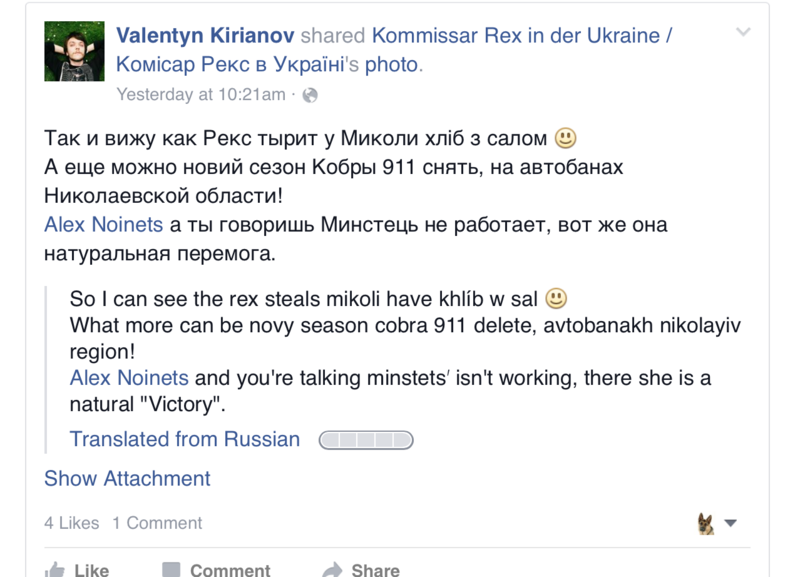 First, we created a fake Facebook page that published information in German and Ukrainian about the upcoming 19th series of Kommissar Rex in Ukraine. 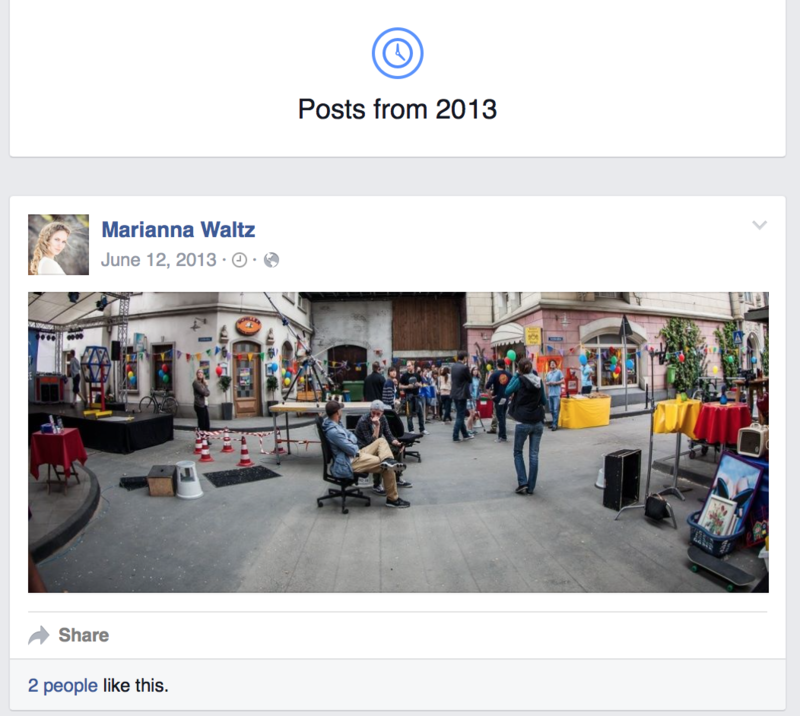 Posts involved people to like, share and get excited. 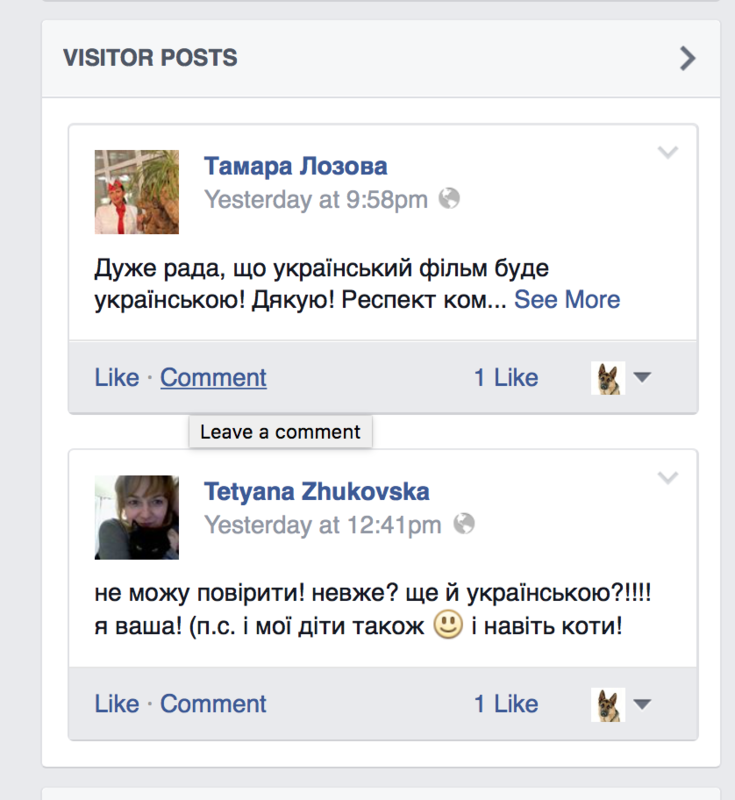 Followers believe the news and are excited about a ukrainian series. 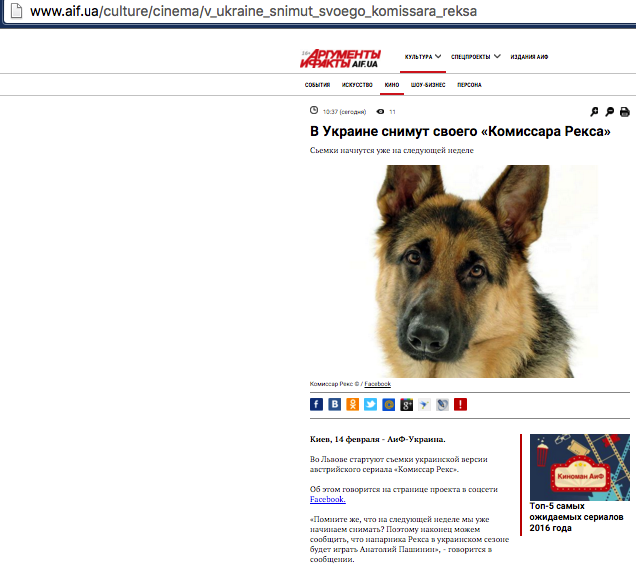 To make the story explosive, we involved the ukrainian ministry of information and the EU. 6 Million Euros are to be spend on the initiative of the ministry to have a ukrainian crime series starring the new police. These news got the most reach and shares. Another explosive post: The announcement of the starring actor. 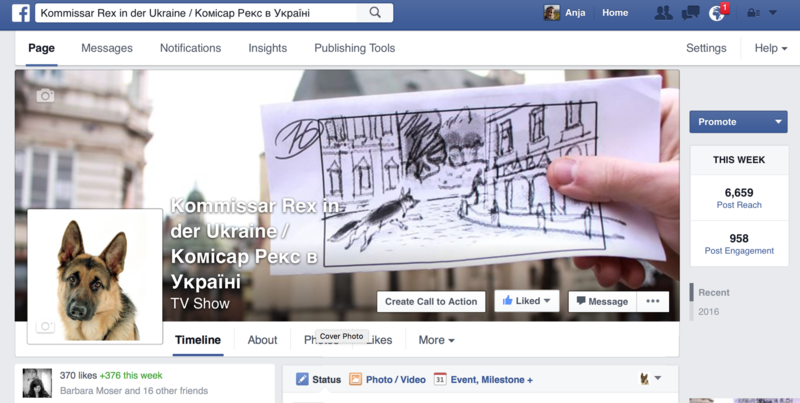 A facebook page about ukrainian cinema contacts the fake page to get more information. Media people get tagged by users to drwa the attention to the project. 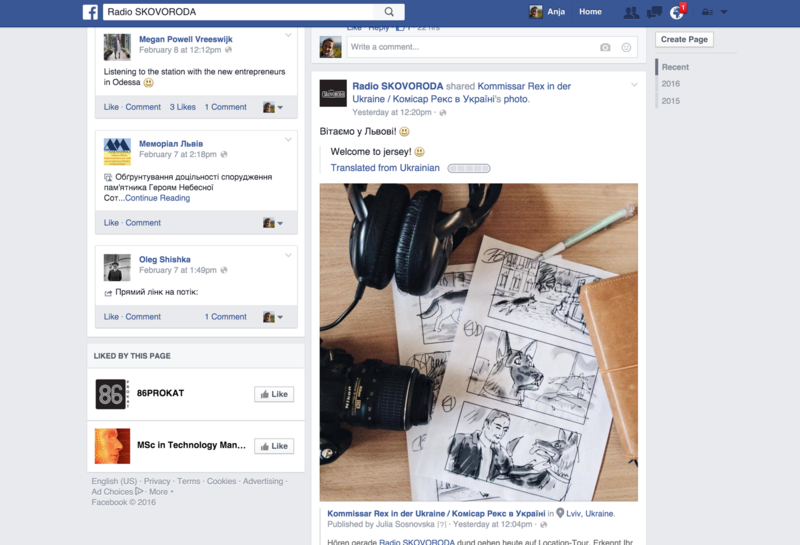 A popular radio station shares the posts about pre-production. 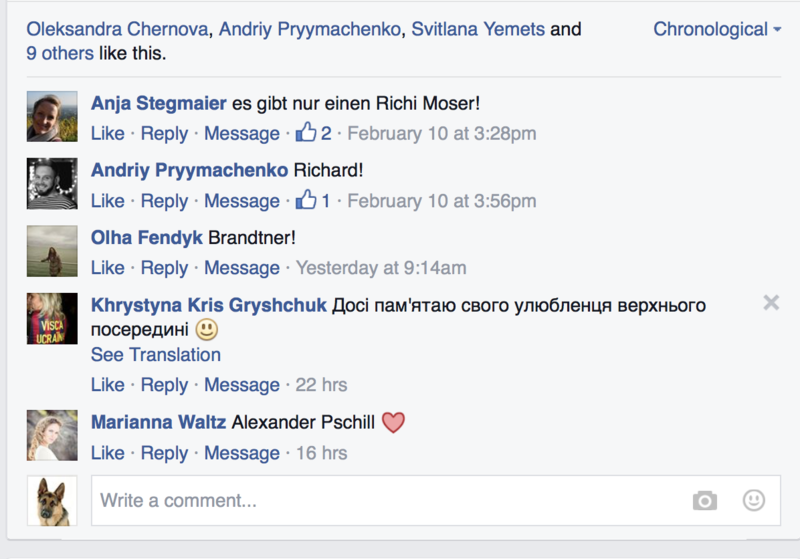 Also austrian users believe and share the information. We create a fake Austrian person with a fake gmail account, that will distribute the fake in Austrian media and Facebook. 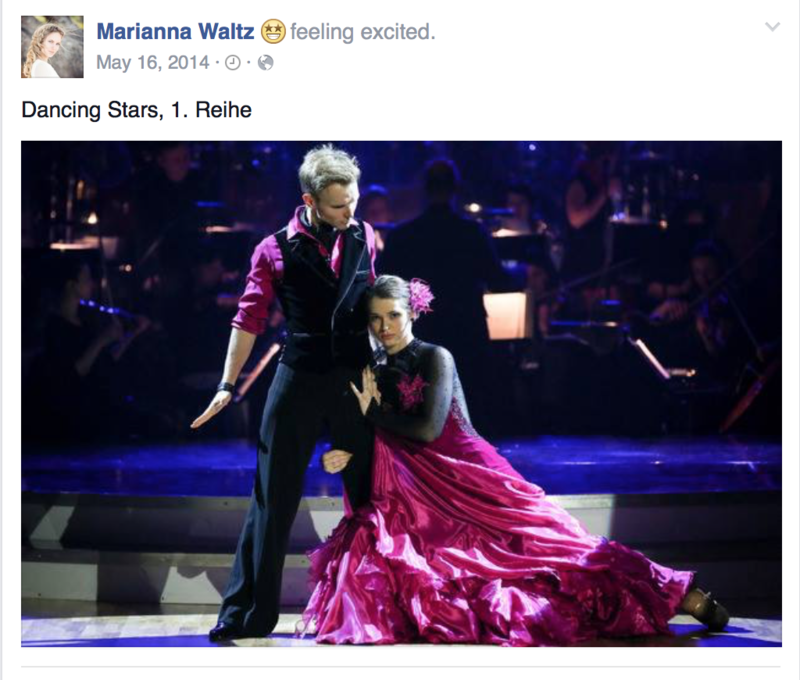 In less than two days Marianna adds 165 friends. Even two of them like the fake Rex page. 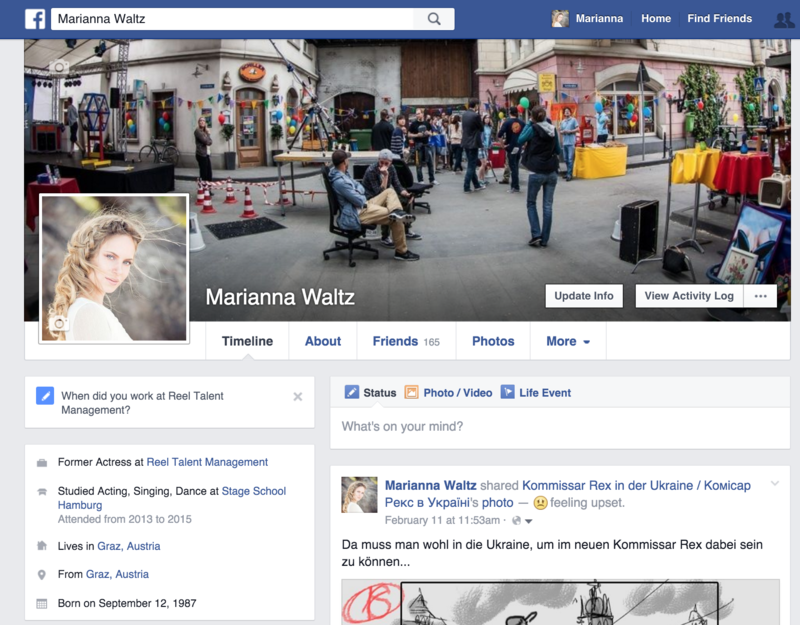 It is easy to create a fake past: Marianna joined FB in 2016, she can add events from 2013. 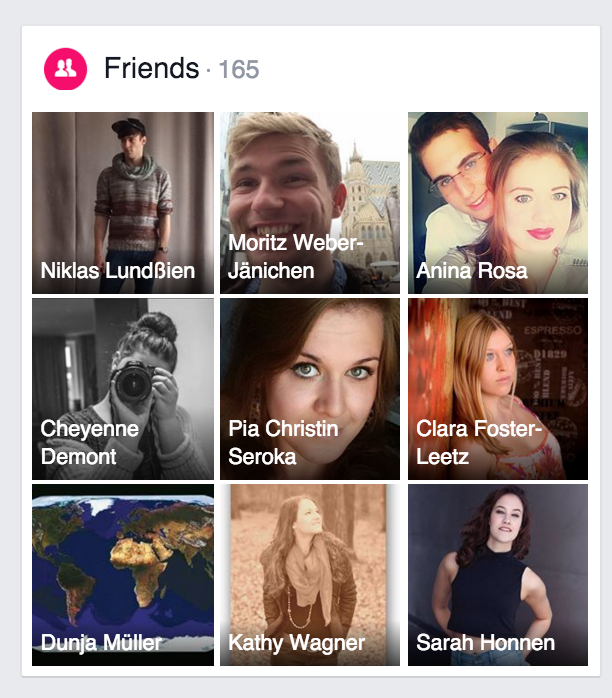 Once Marianna collects friends from a school she claims she was, the profile even gets addeed by friends of friends. 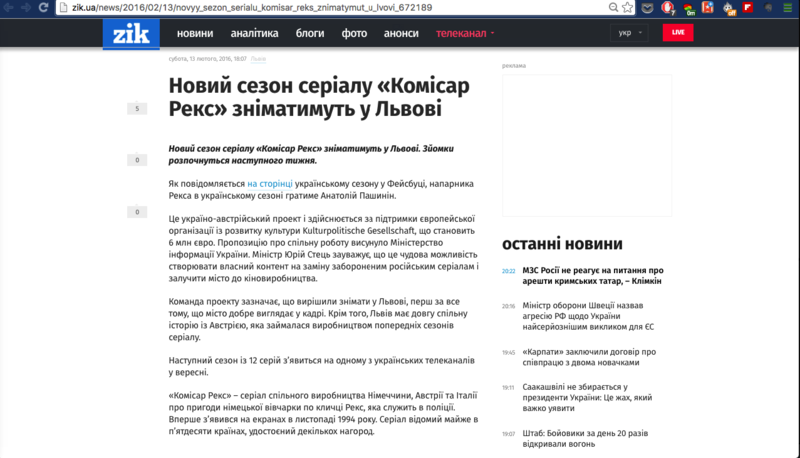 We added the news on the German and Ukrainian website of Wikipedia. Facebook, Wikipedia and Twitter are helpful distributing tools for Fakes. 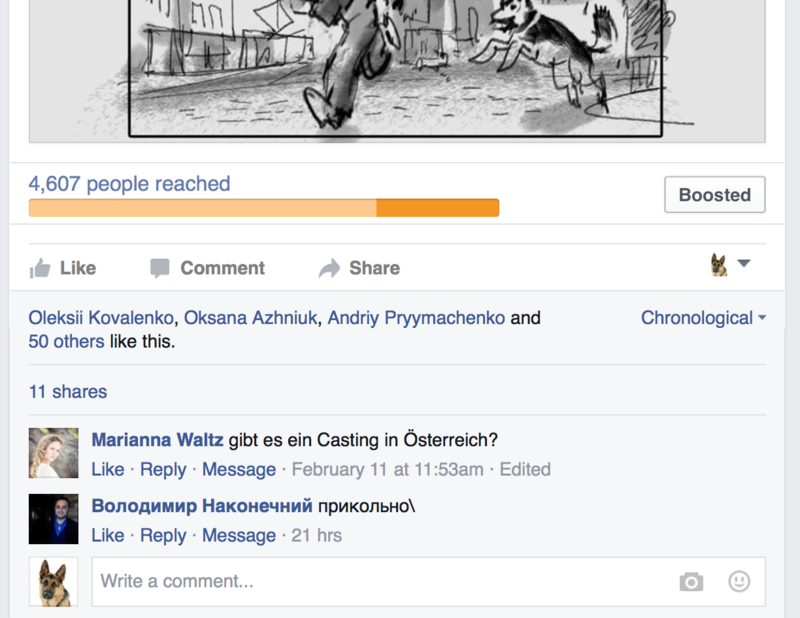 In less than five days, our fake got nearly 8.000 post reach and more than 1.000 post engagement. 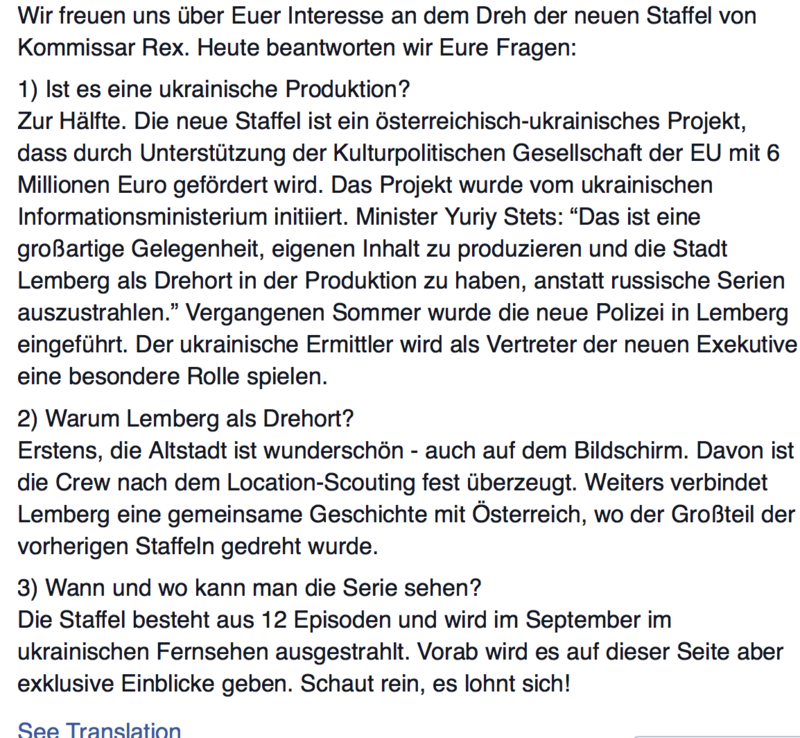 People in Ukraine and Austria actually believe, there's going to be an ukrainian Kommissar Rex TV series. They follow us, post and share information. Imagine this would not be about dogs and Wurstsemmel but serious misinformation concerning politics and society. We spent nine Dollars for advertising in two days. Imagine we had more time and money – this story could have gone big! As we planned, the story got picked up by media. It was republished by more than 10 other media including local and national ones. It's still appearing in newsfeeds. Our Facebook-posts reached almost 15,000 views.